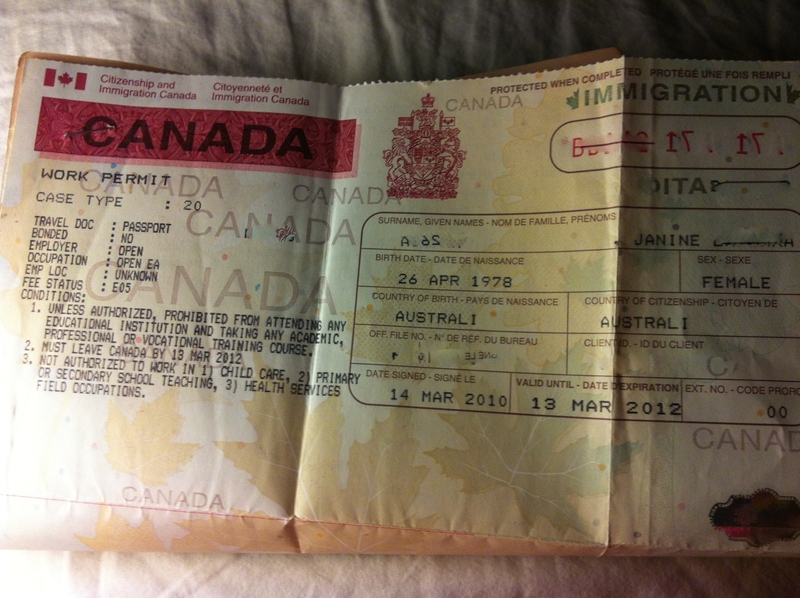 OMG… It is really happening… and I have a two-year Canadian work visa!! 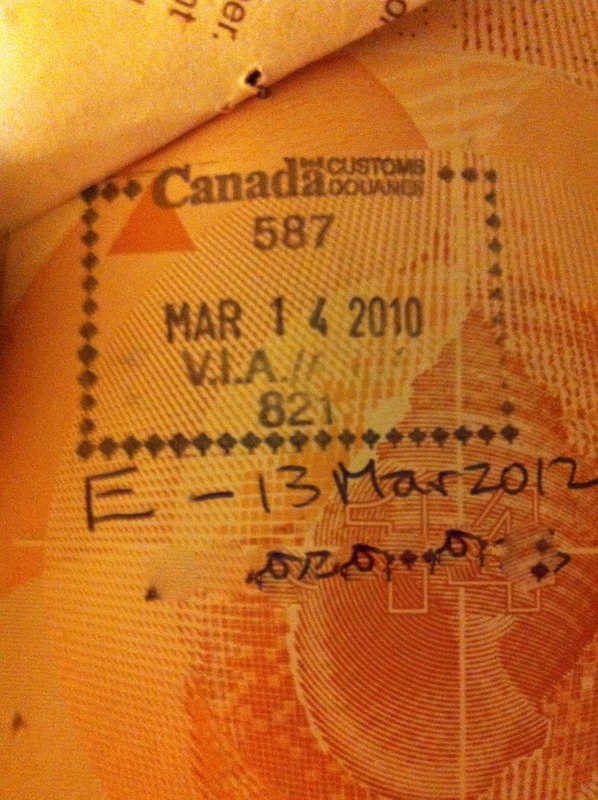 I arrived in Vancouver (home to the 2010 Winter Olympic Games) around lunch time and was approved for my 2 year work visa….and you have no idea how happy that makes me!!. I know that I am an over-thinker. Yes, I think about things way too much and often always think of the worst outcome and dwell on that, so it was no surprise that I was scared while waiting in the immigration line up that I was going to be denied the visa and sent home for ‘being too old’ or some random reason that they could think of. But luckily for me (not quite sure what Mum thinks) they accepted me, printed out my visa and stapled it into my passport (what are we in the early 70’s… stapled!! ), and now I’m just killing time waiting for my flight to my final destination, Calgary.. home of The Greatest Outdoor Show on Earth – The Calgary Stampede!. A Thai proverb for "a newlywed couple"